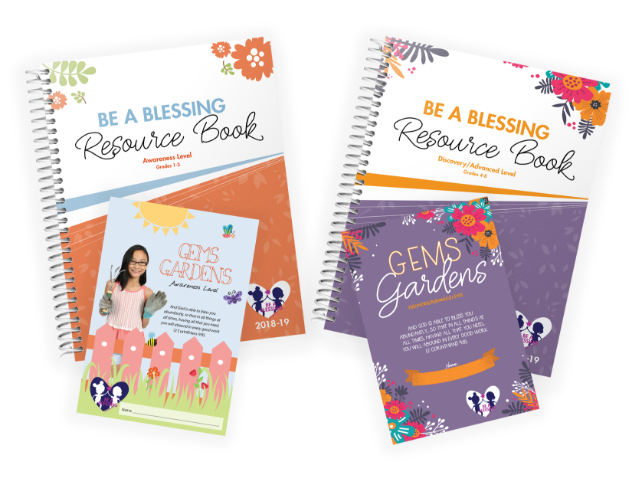 Each year GEMS selects a passage of Scripture and develops a theme around that Scripture to make the passage come alive for the girls. 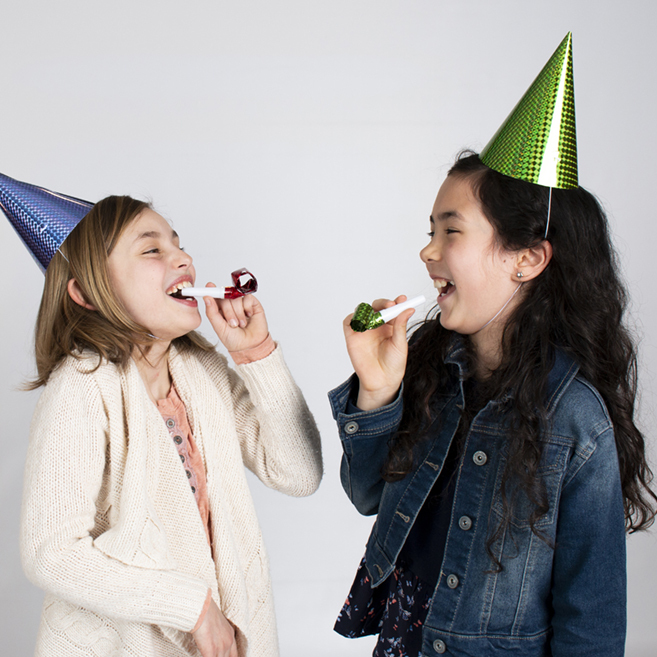 Bible studies, service projects, crafts, games, and other fun activities help teach the truth of God’s Word found in the theme. This year’s theme is Be a Blessing and focuses on 2 Corinthians 9:8. GEMS ReFresh will equip and encourage you as you connect with today’s girls with relevant and practical methods. This online video-driven training website is available for you to watch what you need, when you need it. Join thousands of GEMS leaders as you experience spiritual encouragement and learn together from expert teachers across North America. The GEMS Conference is more than just another training event. It’s a worship experience designed to refuel your relationship with Jesus and prepare you for the GEMS season ahead. Join us July 26-28, 2019, at Calvin College in Grand Rapids, Michigan, for this annual gathering of GEMS leaders and friends from across North America for a weekend of fellowship, fun, and learning together! Many states and provinces have a local GEMS Ambassador ready to serve your GEMS Club. Your Ambassador is available to encourage and support you as you lead your girls throughout the season. Want to connect with your local Ambassador? Contact us using the button below. Your state/province doesn’t have an Ambassador? Contact the GEMS Club Care Specialist. Follow GEMS across social media for daily encouragement, inspiration, and up-to-date information on all things GEMS. Connect with other leaders and see what’s working in other clubs and encourage each other throughout the season. GEMS Sunday is an opportunity for your GEMS to show your congregation all they have been learning in GEMS. It’s also an opportunity to share the mission and vision of GEMS and many churches take their annual GEMS offering during this service. We’ve designed a variety of resources to help you plan and prepare for your GEMS Sunday. 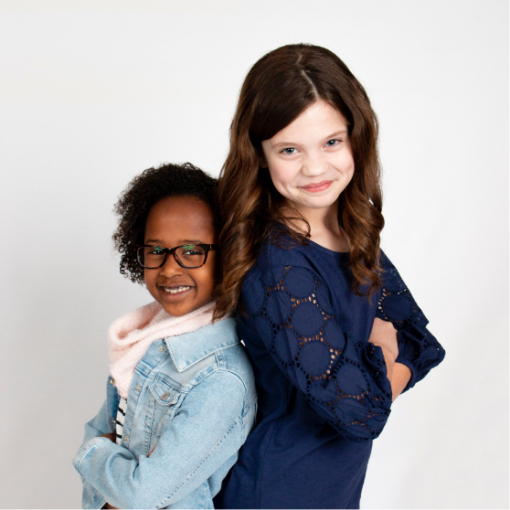 GEMS Girls’ Clubs has developed strategic partnerships with other ministries, organizations, and businesses to help you serve your girls well. 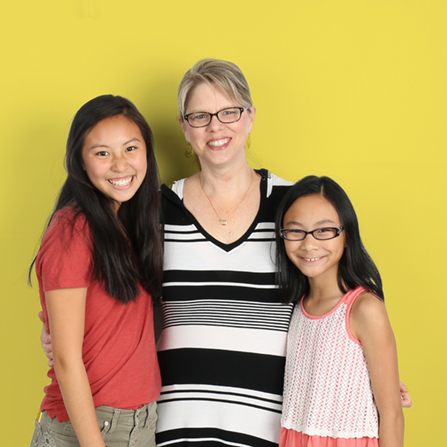 Our partnerships are designed to help you serve your girls, provide tools for girls to live out their faith in practical ways, and make service projects easier for you to plan. Our preferred fundraising vendors understand the mission of GEMS and are ready to partner with you to raise all the funds you need for your club.